Since 1990, families around Los Angeles have relied on the proven leak detection and plumbing services of Leak Detection Online. In addition to the services we provide to home and business owners, we’ve worked extensively within the insurance industry as water damage investigation and restoration consultants. 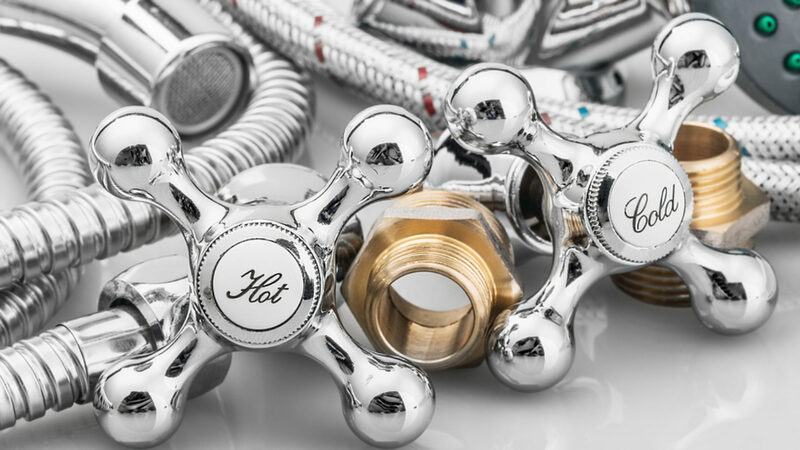 Our trusted team of licensed plumbing contractors and plumbing restoration professionals will guide you through the most difficult of plumbing problems. Non-Destructive Leak Detection: We use advanced leak detection techniques to non-destructively pinpoint leaks without damaging your home or business. Expert Advice: Our licensed specialists have decades of experience in water leak detection, plumbing repair, and water damage insurance claims. Available 24 hours a day, 7 days a week: Call us before your water leak problem gets worse: our leak detection specialists are always available to help! On-Time Today: We respect your time. Our technicians will arrive promptly. Clean Technician, Clean Home: Our friendly, clean-cut leak detection specialists will go out of their way to keep your home or business clean. Up-Front Menu Pricing: We provide up-front pricing on all our leak detection services, so you’ll always know the full price in advance. Great Value: We offer leak detection packages to fit all budgets, and can bill your insurance company directly. See our special offers for discounts on our leak detection services.